Cheam Windows uPVC Patio Doors and high quality inline Sliding Doors are all supplied made to measure to your precise sizes and needs. 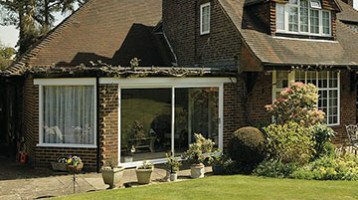 Our top quality uPVC Patio Doors are known as one of the best products you can buy. Our patio doors offer highest security, colour choices and style. 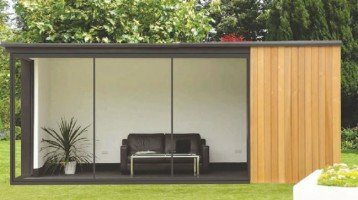 PVC-u Sliding Patio Doors offer a very cost effective solution where you need a sliding door to a balcony or leading out to a patio or garden. Doors are available in two, three or four panel styles with a choice of which panes slide, and in what direction. There is a choice of frame profiles, handle styles and threshold options. There are at least 19 different colours and shades to choose from. Lovely wood grain finishes are also available. If you require a sliding patio door to a new or existing porch, we can provide our doors with mid rails and built in letterboxes. The PVCu profiles are reinforced with steel to provide extra strength and rigidity. Multi point locking is supplied as standard. 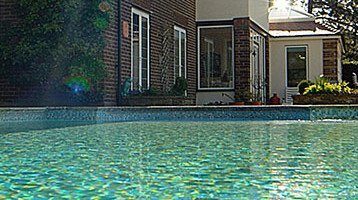 Our range includes internal glazing beads and top quality Hoppe hardware. Our doors come with anti-bump cylinders as standard which is a valuable safety feature. A high security interlock between the sliding leaves prevents them being prised apart in forced entry. Our sliding patio doors come with the current PAS 24:2012 security rating. This is the latest standard designed to withstand sustained manual attack. The doors are also supported at each corner by means of a full height security keep rail. Glazing and other door gaskets are very securely bonded to give tight sealing and excellent weather resistance. Come and visit our Door Showrooms in Banstead, Hampton Court and Worcester Park, we would be delighted to see you !